Google+ What I Made Today: A Giveaway - Enter It! To celebrate my six years of blogging, the upcoming calendar flip, and some new Walk in the Woods offerings … I'm running a giveaway through next wednesday and I hope you'll enter to Win a Whimsy. The winner will be chosen and announced in a random drawing next wednesday morning (January 4, 2011) at 9:00 a.m., eastern time. What might you win? Well … I'll be adding new Nature-inspired mini journals to my ArtFire Studio this week and the winner will choose the one they want from those listed! Any comments determined to be sp@m-r-sp@mish will be deleted and not counted as an entry - so please don't leave links unless they're relevant to this giveaway. How to enter? You have up to seven ways to enter for up to seven separate entries. Do one, or some, or all of the following, leaving a separate comment for each, each comment being a separate entry/chance to win a whimsy. Make sense? Leave a comment - any comment at all. Visit my ArtFire studio or my Zibbet shop and leave a comment about your favorite thing(s) there. Tweet this giveaway and post the URL to your tweet as your comment. You can use the twitter button (below) if you like. 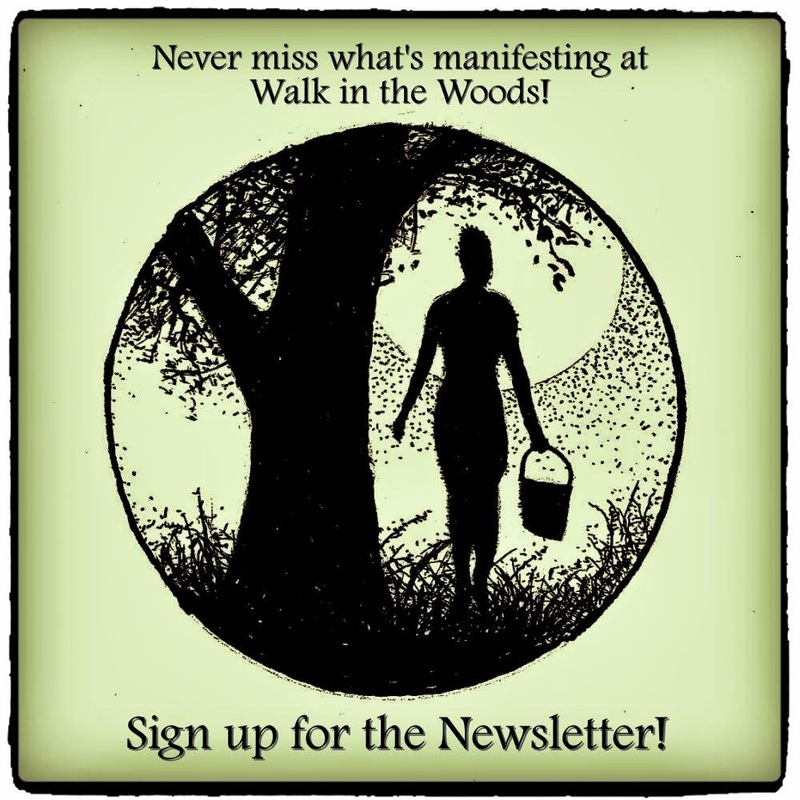 Be or become a walkinthewoods1 Twitter follower, likewise leaving a comment. Stumble this blog giveaway page and leave the URL to your StumbleUpon profile page as your comment. Oh those are very pretty! Those are too cute!! I wanna win one. I love having note books around. I'm working towards a business goal of establishing a community Artisans Coop, Incubator Kitchen, and Organic Herbal Gardens. I am keeping your products in mind once we open our Artisans Shop. I love the things you make. They are beautiful and move me. I truly love these ATC/ACEOs in your shop! What an awesome giveaway, and congratulations on six years of blogging, that's quite an accomplishment! I love your mini-journals, and I retweeted your giveaway announcement (http://twitter.com/infinitesloth --- for some reason I can't get it to link to the actual tweet?! ), and I'll definitely blog about it later in the week. I love your work! Happy New Year. Very nice, I would love one. What a sweet give-away! Count me in. :) Good Yule to You! My favorite item is Clover Flower Handcrafted Impression of Nature Pin. I like the hydrangea journal. I'd really like one, need a new journal. These are very pretty and unqiue. I like Cedar Handcrafted Nature Brooch from the second shop you linked to. Those sure are nice. If I win I'll be too shy to actually use it. I know, it's silly, but I always seem to save the beautiful pads rather than mess them up with imperfect entries. I know... silly. Are you going to guess in my monthly contest? I love the autumnal feel of your journals! They really are gorgeously coloured and the leaves are a great touch. I have a bit of a thing for Christmas wreaths and handmade ornaments, so this wreath ornament is definitely my fave in your Zibbet store! I'm throwing my hat into the fray. Your page saver is very pretty in your Zibbet shop! Beautifully made!!! I would be proud to own one of your journals! I am a follower and I love everything in your shop especially the brooches with the leaf impressions but the pocket critters always make me smile. I adore them! I visited your ArtFire Studio and like the Pepperweed & Hemlock Nature Inspired Handcrafted Pendant Necklace. I like the hydrangea journal a lot! So pretty; I would love to win one! Thanks for the chance! Love the holiday ornaments, especially the wreath, so cute! Each of your journals is a beaautiful piece of art...love them all........but would be happy with one!! I love your poetry journal. The flowers are so delicate! I'm following this blog (well, I was following it in my blog reader, and now I'm following it on blogger, too). I am sharing your site on my fb page. Hope I win a journal!!! oh my goodness, i LOVE your stuff, i've admired it for quite some time now! i think your journals are just amazing! I love the Poetry Journal, Hydrangea. It looks so delicate. so cute. thanks so much for the giveaway. In your ArtFire shop, I like the star-shaped winter wheat brooch. It's lovely! Wow 6 years ! Way to go! tweeted about it while i was there and retweeted your post too. Hope it helps you get some traffic. I love those notebooks, they are so pretty! checked out your artfire shop and saw lots of great stuff. I really love your wings outstretched card. OMG! Id love to win, They are so pretty! I would treasure any of your beautiful journals. Wishing you an abundant New Year. I would choose the Handmade Angel Pin for my wife. Enjoyed looking through the etsy shop here. I love the Poetry Journal, Hydrangea. I put a plug in on my blog for you. You are just so talented everyone should know about it. I love your Sunflower - ACEO Print...so cheery! The notebooks are beautiful. I especially love your pendants and pins. Thank you! Your journals are so beautiful. Oh, very pretty! I'd love to know how you get the leaves to play well with being journal covers; I've had no luck in making the things keep their green. 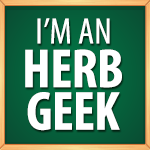 You're a leafy green genius! I really like your pressed- leaf jewelry in your Artfire shop- I appreciate that you let the shape of the leaf dictate the pendant, instead of forcing it into a perfect teardrop or whatever. I love journals and nature! What lovely gifts they make! Your little notebooks are so cool. My daughter would love one. Everything you make is so neat. I am a follower of your blog and I so enjoy it. Blessings. They are so pretty!!! Wonderful work, Rose!